This comprehensive exploration helps clarify the elusive language of mysticism. 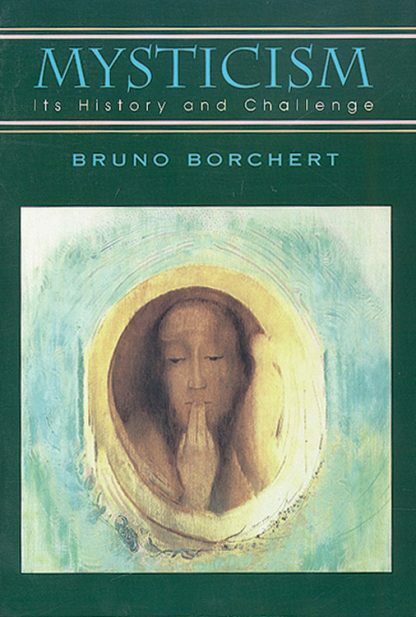 Because the understanding of the mystical experience is affected by its cultural and historical context, Borchert examines the history of mysticism in the Middle East, FarEast, the Hellenistic world, and the Western world. He describes the challenges of the mystical way in light of modern-day life. Glossary, index, and bibliography. Over 100 illustrations.